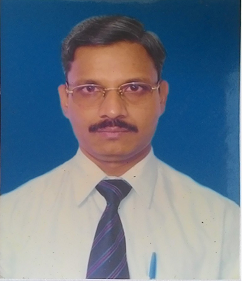 Mr. S. Venkata Subramanian :Designation: Chairman Mr. S. Venkata Subramanian is a Science Graduate,worked with M/s. Thermax Ltd. Mumbai till 1984 as Service Executive looking after erection and commissioning of Industrial Boilers and Incinerators. Self-motivated in business, he has grown as an entrepreneur having sound technical knowledge and strong managerial and Business Management capabilities. He has widely travelled in India and abroad and is fully updated on all the development in this field. 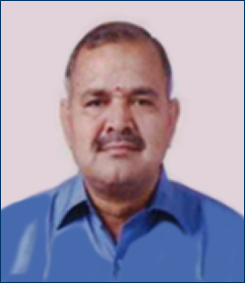 Mr. Harishchand B. Naukudkar: Designation: Independent Director Mr. Harishchand B. Naukudkar is a BE (Production) by qualification and has experience in the field of Operation and Maintenance of Power plants. He is working in Power sector since 1992. His expertise includes Erection, Commissioning & Operations of high capacity Coal fired thermal power station (2X250MW, 2X600MW), Combined cycle Gas Turbines, Waste Heat Recovery Power Plant. He also worked in various departments of Power Station. 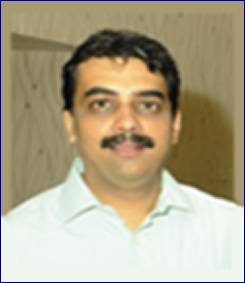 Mr. Rajesh U. Deshpande: Designation: Independent Director Mr. Rajesh U. Deshpande is a B-Tech (Chemical Engg.) and MMS by qualification and has got vast experience of around 20 years in the field of energy conservation and business management. In the course of his profession he has been associated with industry both in India and abroad and conducts extensive seminars on the intricacies of funding of energy conservation projects. 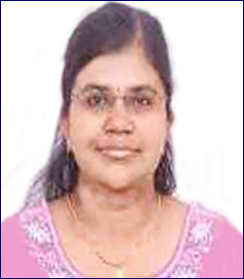 Mrs. Payal Raju Savla: Designation: Independent Director Ms. Payal Raju Savla is a Post Graduate (Commerce) from Pune University. She has acquired her Chartered Accountant membership in 2008. Post qualification she worked with MNC Consultancy firm M/s Deloitte Haskins & Sells. She is doing her own independent practice for the last 5 years in areas like Audit, Taxations & Companies Law. 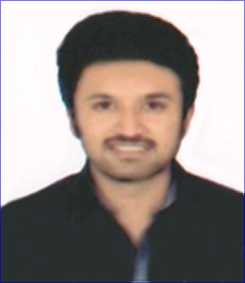 Proprietor of Payal Chheda & Associates - Practicing since last 5 years..
Mr. Yash Dharmendra Sanghvi: Designation: Director Mr. Yash Dharmendra Sanghvi is commerce graduate completed his graduation in Pune university he has done BBA-IT from Symbosis, he is young and dynamic individual coupled with Sharp entrepreneur skills.